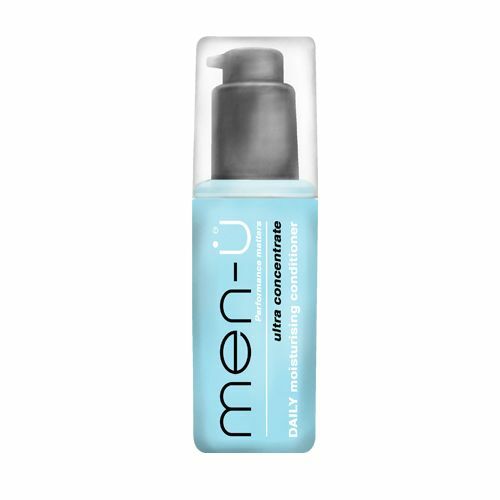 Protein Conditioner perfectly complements the Daily Shampoo as a men's conditioner containing natural moisturisers and wheat proteins, significantly improving hair strength and manageability. Leaving a silky and luxurious finish to the hair, this exceptional men's conditioner both conditions and revitalises the hair during this essential part of your hair care routine. Apply Protein Conditioner to freshly washed hair, leave for two minutes and rinse thoroughly.